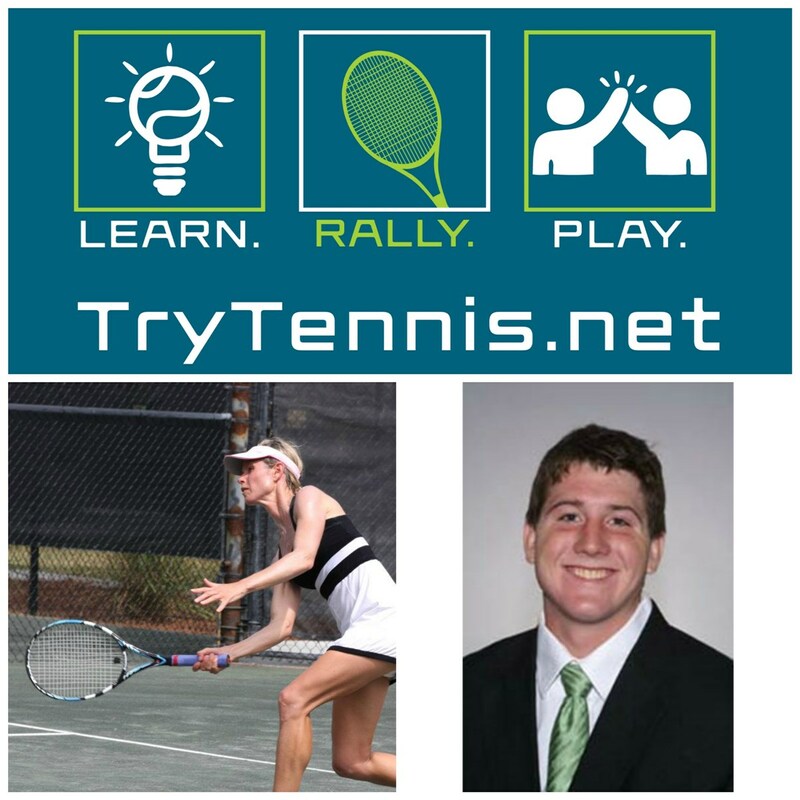 TRY TENNIS...not one but TWO sessions - couch to court for in 3 weeks for only $30! NOW is the time to grab your best friend, husband, next door neighbor or 18 child, and learn to play this game. Dates: Sunday and Monday nights July 16,17,23,24, 30 and 31. Dates: July 24,25 and August 2,3, 7 and 8.